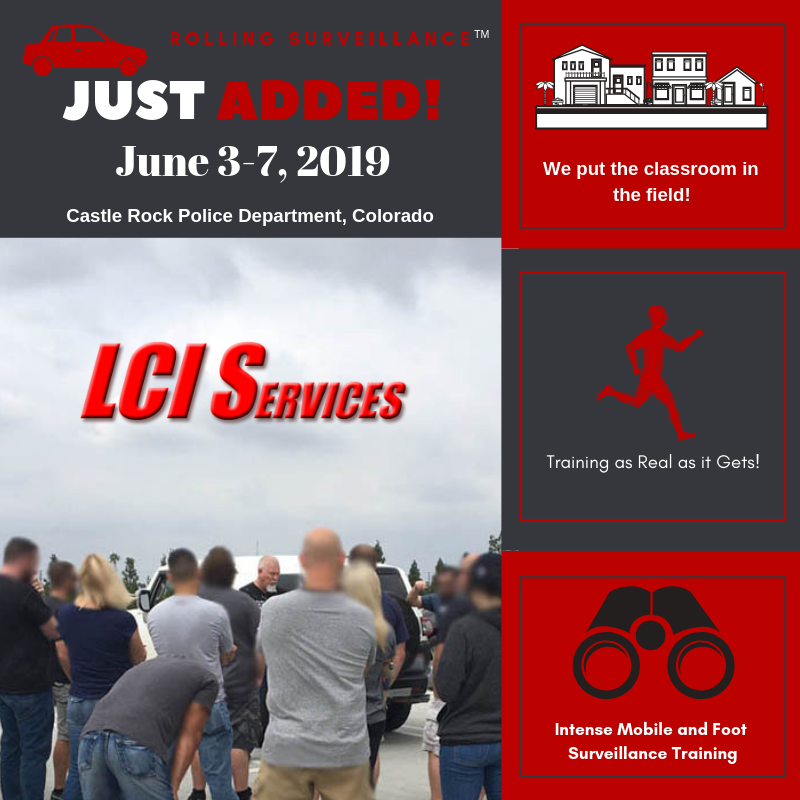 Tim Lewis trains and inspires law enforcement professionals through LCI Services. Through the years as an athlete/coach, police investigator/trainer, and historic landscape artist, Tim has developed a knack for connecting with people. Now he motivates them with the tools necessary to be at their personal best while serving and protecting the public. He is also considered a law enforcement expert on TV, such as The History Channel’s Gangland. He’s consulted for documentaries and books as well. His 34 years of combined experience in law enforcement investigations and instruction has given him insights and the ability to deliver meaningful content, while leading by example. In real life not everybody gets a trophy, but we can all become the best version of our personal strengths and learn to employ our weaknesses to make us wiser. And ultimately, in teamwork why every member matters to net the great results we are seeking.